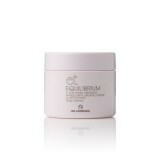 The Control Range is inspired by the rainforests of Australia, the muted green tones of the packa.. 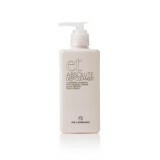 Instant Accentu8 Shampoo is a lightweight and refreshing shampoo that lifts dirt while thickening.. 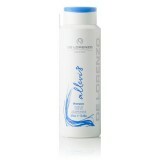 Instant Allevi8 Shampoo is designed to gently cleanse, nourish and strengthen the hair while calm.. Nurtured by berry fruits, the Instant Rejuven8 range extends the life of coloured hair and pr..
Enhances rich tones in light to medium brown hair, adding warmth. 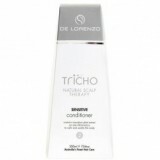 The Novafusion Colour care ..
De Lorenzo tricho sensitive scalp shampoo contains marrubium plant extract which is an anti-i.. The Control Range is inspired by the rainforests of Australia, the muted green tones of the p.. 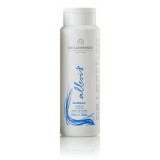 Instant Accentu8 Conditioner is a colour safe conditioner infused with Ginseng, Sea kelp and Rice.. 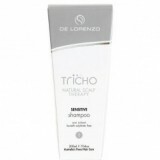 Instant Allevi8 Conditioner builds strength, nourishes and smoothes flyaways with natural Cucumbe..
De Lorenzo tricho sensitive scalp conditioner contains marrubium plant extract which is an anti-i.. 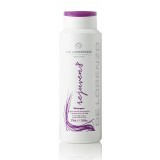 Nurtured by berry fruits, the Instant Rejuven8 range extends the life of coloured hair and protec..